This is not a payment form. on any True North team. True North Hockey Canada does not schedule games on statutory holidays as recognized by the Government of Canada or the Province of Ontario. Games that fall on religious holidays that occur on dates other than recognized statutory holidays will not be re-scheduled by True North Hockey Canada. It is up to the individuals that are affected by this policy to choose between playing hockey or observing their religious practices. True North Hockey Canada can not and will not reschedule games for teams or individuals wishing to observe their religious holidays. Please fill out the form below and click on "Submit" when complete. * Please make sure you've entered your correct email address. An email will be sent to you when you submit this form giving you instructions regarding the completion of your registration. understand and agree to the following. 3. AS A GOALIE LOOKING FOR A TEAM TO PLAY ON. IF YOU DO NOT KNOW YOUR TEAM REP'S NAME - FIND OUT!! The information collected is solely for verification purposes. By submitting this form, you agree to and acknowledge the waiver, and do solomnly declare that you are the above mentioned person. To confirm your identity, an email will be sent to your email address when you submit this form. To complete your registration, you must click on the "confirm" button inside that email. TNHC WILL ONLY ACCEPT ONE REGISTRATION FROM ANY EMAIL ADDRESS. PLEASE NOTE... 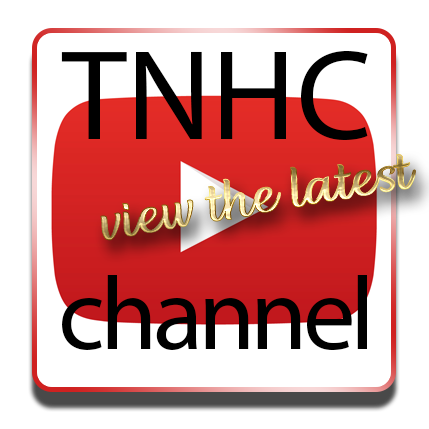 YOUR REGISTRATION WILL NOT BE ACTIVE UNTIL IT HAS BEEN APPROVED BY TNHC. THIS MAY TAKE UP TO 48 HOURS.